Cute bungalow on large fenced in lot! Deck, huge backyard, great for entertaining! 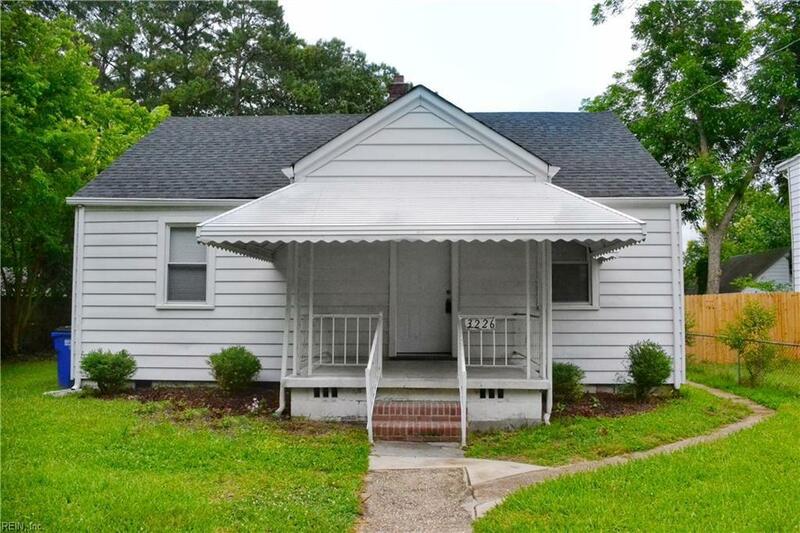 Home is centrally located convenient to I-64, Norfolk Naval Base, Norfolk Premium Outlets, and Downtown! Brand new 30 Year Architectural Shingle Roof with new sheathing, flashing, an plywood! New Carpet. New Paint. Updated kitchen with newer counter-tops, newer appliances, and tile floors. New Light Fixtures. Central Heat and Air. 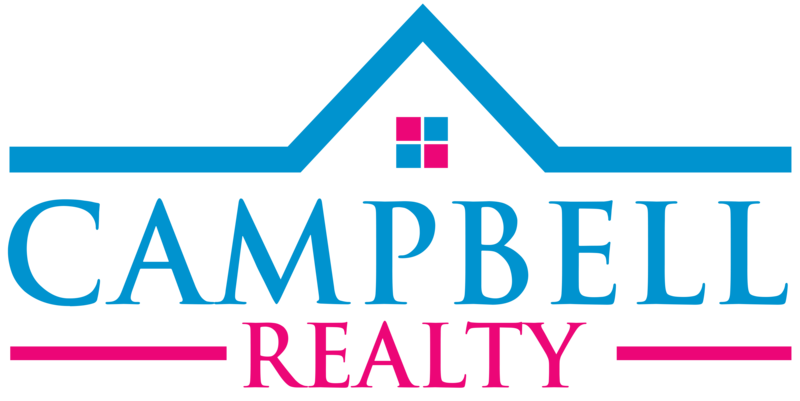 Closing costs available with acceptable offer!